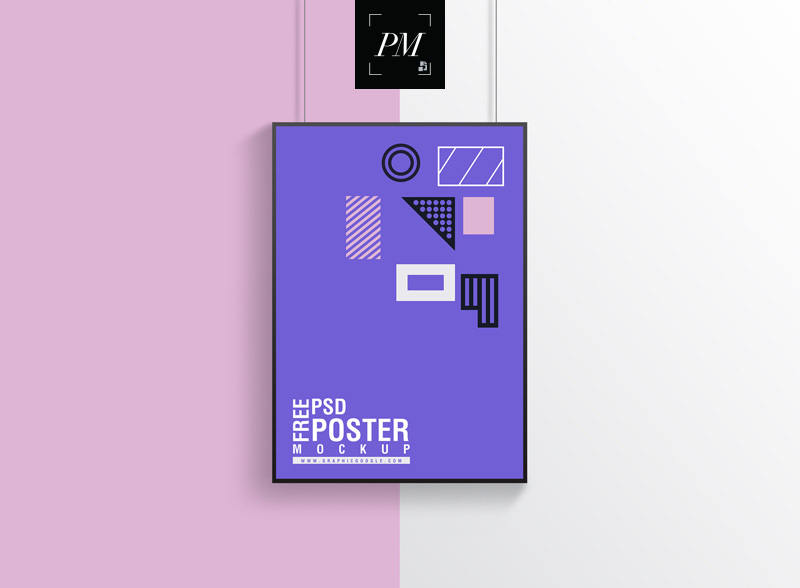 Get this incredible editable poster mockup to showcase your designs.  Editable psd file allow you to make changes such as background color and poster size. Via smart-object get the desire result.